Vertipedia - Frank E. Mamrol, Jr. 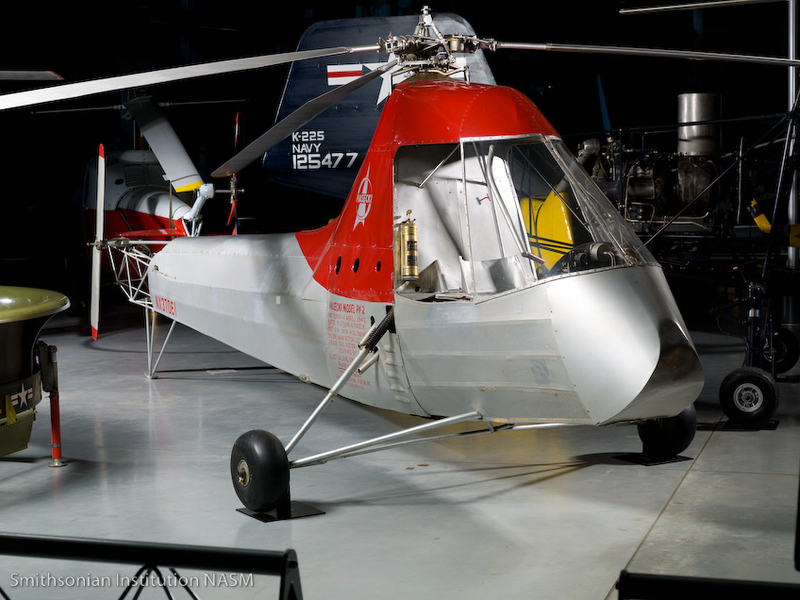 Following service in the US Army through the end of World War II, Mamrol again worked with Piasecki on the XHRP-1, the world’s first operational tandem rotor helicopter. After receiving a degree in aeronautical engineering from the Massachusetts Institute of Technology, Mamrol’s career led him to back to Piasecki, where he was, among other things, the project engineer on the Piasecki VZ-8 AirGeep. He then went to work at Boeing Vertol where he would lead the rotor hub and controls design projects, including Chinook upgrades. advanced satellite technology while at GE. Frank Mamrol — part of Frank Piasecki’s original team — passed away on Dec. 19, 2017 at the age of 93. Go to www.vtol.org/vff.